Manchester City are long odds-on to see off Burnley but our Trueform chart highlights how the Premier League champions have not been as dominant this season. With the Clarets buoyed by picking up seven points from their last three top-flight fixtures, this could be closer than many people expect. 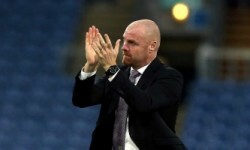 Punters can get 11/10 for Sean Dyche’s side with three goals start on the handicap list and that appeals for our opening Man City vs Burnley prediction. City went into the international break as table toppers, but only ahead of Chelsea and Liverpool on goal difference after drawing 0-0 with the Reds at Anfield. Riyad Mahrez fluffed the chance to earn his side a first victory at that venue since 2003 when blasting a late penalty over the bar. The Blues are still capable of cutting loose, as illustrated by a 6-1 thrashing of Huddersfield here and a 5-0 romp at Cardiff. Such performances have been more rare this term, though, and Guardiola could have one eye on next Tuesday’s Champions League trip to Shakhtar Donetsk too. 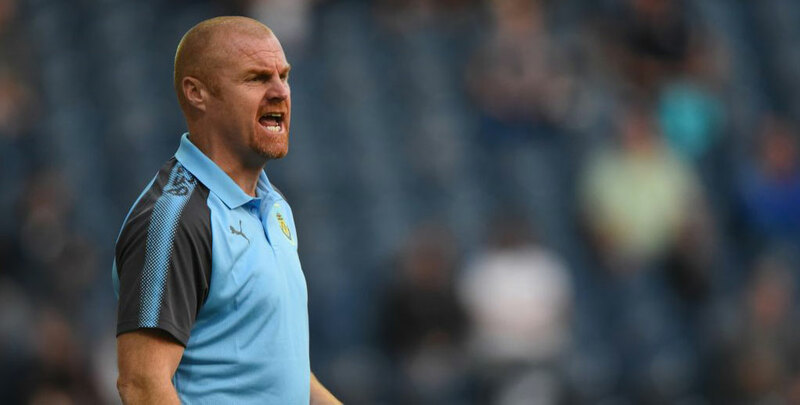 Looking at the Man City vs Burnley odds, we feel the hosts could be tested by the physicality of Dyche’s forward line, so 13/10 for both teams to score is a fair price. Last Man City line-up: Ederson, Walker, Stones, Laporte, Mendy, B Silva, D Silva, Fernandinho, Mahrez, Sterling, Aguero. Kevin De Bruyne could return for City after two months out with a knee injury, although he is unlikely to be fit enough to play 90 minutes. Ilkay Gundogan (hamstring) could be absent for another two to three weeks but fellow midfielder Fabian Delph is back in contention after almost a month on the sidelines. Burnley will have been frustrated to only draw 1-1 at home to Huddersfield last time out after Sam Vokes had put them ahead on 20 minutes. Christopher Schindler’s second-half header earned the Terriers a deserved point as the Clarets couldn’t quite add to previous league wins over Bournemouth and Cardiff. Burnley can also take heart from past efforts against City, notably when claiming a share of the spoils at Turf Moor in February. The Clarets played better than the final score suggests when beaten 3-0 at this venue 12 months ago and only went down 2-1 in both meetings the season before. Let’s finish off our Man City vs Burnley betting tips by taking 17/4 for the Blues to prevail by just a one-goal margin again on this occasion. Last Burnley line-up: Hart, Lowton, Taylor, Tarkowski, Mee, Cork, Gudmundsson, Westwood, Lennon, Vokes, Barnes. Steven Defour could make his long-awaited Premier League return after suffering a serious knee injury in January. James Tarkowski withdrew from England duty because of an ongoing groin niggle but is set to play. 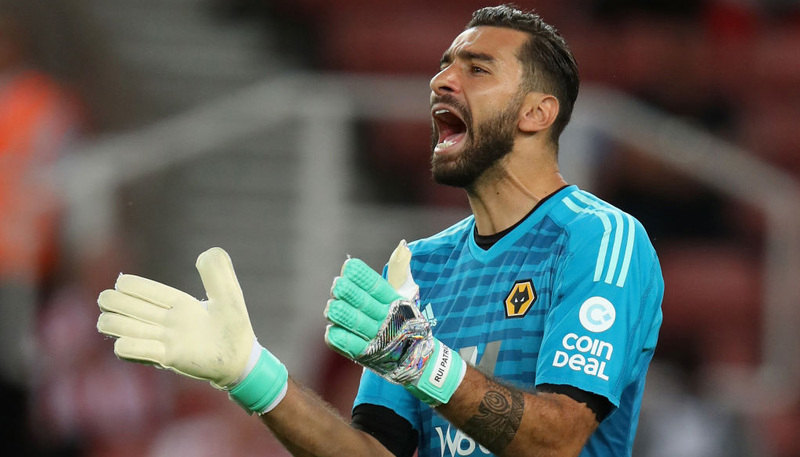 Of those absent, Nick Pope (shoulder), Ben Gibson (hernia) and Robbie Brady (hamstring) are all making good progress, but Stephen Ward is set to be sidelined for several weeks after undergoing minor knee surgery. Premier League odds! All football betting!